Click on the link above to hear the converted MP3 of this studio outtake from the second album. If you listen to both versions side by side you can hear distinct differences in the one that was officially released, mostly in the vocals. In this version, the lead vocal is kind of “sing-songy” in that many of the lines are drawn out. On the final version the lines have more abrupt endings. Also notice that this backup vocal part has “aah” all through the chorus instead of harmonizing only the “I”, “You”, “Me” and “Tonight to be with him” on which we finally settled. 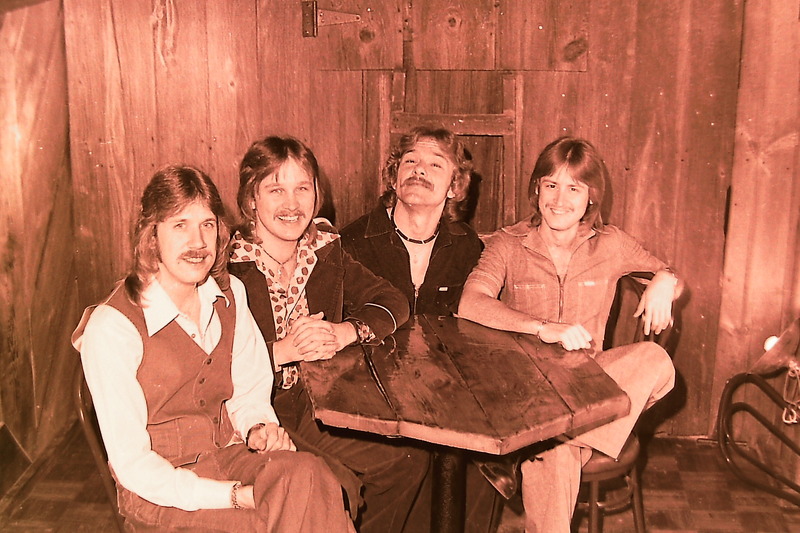 The photo is another outtake from the 1977 session Art did at the County Seat in Carroll, Iowa right around the time we were working on the “Sailing On Fantasies” album.